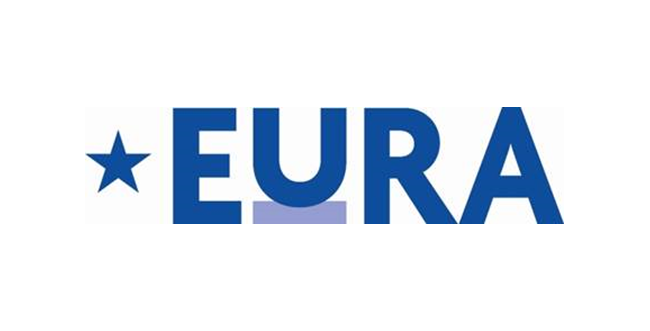 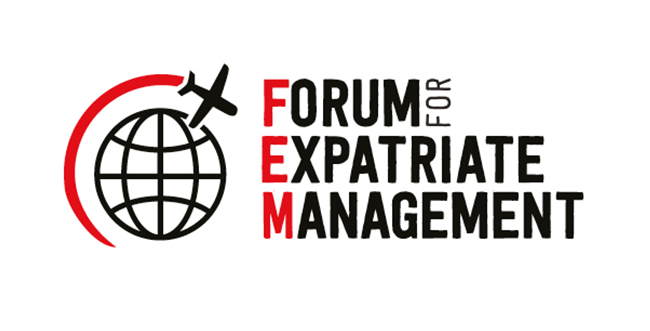 The Forum for Expatriate Management is an online community of International Human Resource and Global Mobility professionals. 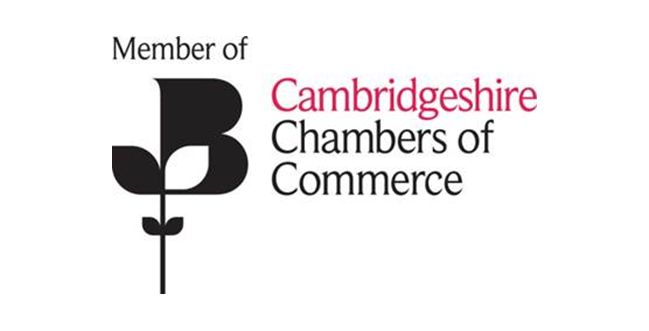 Cambridgeshire Chambers of Commerce is one of 55 Chambers across the UK to be accredited to the British Chambers of Commerce, its 1,200 members are part of one of the most influential business groups in the UK. 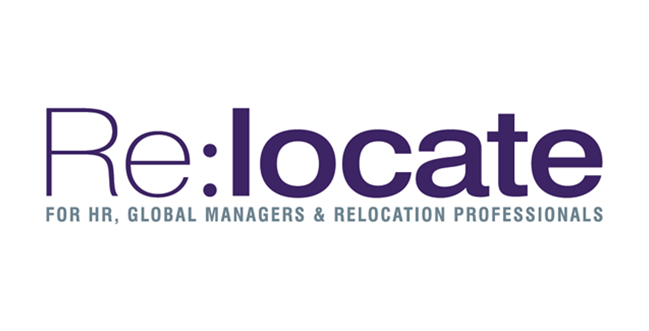 Relocate Global provide information and support for HR, global mobility managers, global teams and those relocating, operating in or setting up new operations overseas. 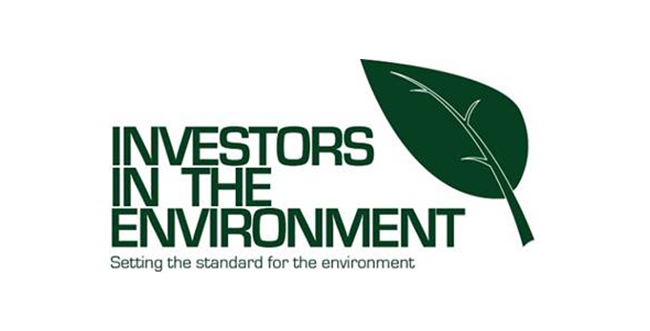 Investors in the Environment (iiE) is designed to help businesses save money and the environment by improving their energy efficiency and reducing their environmental impact. 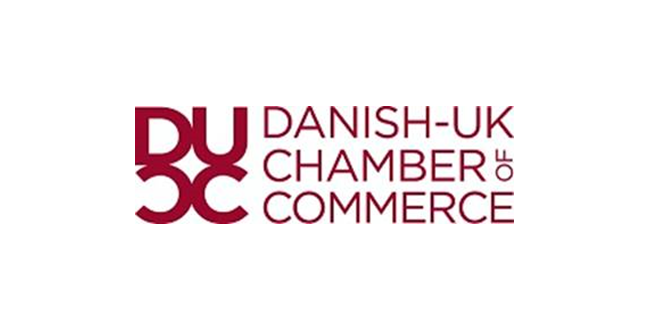 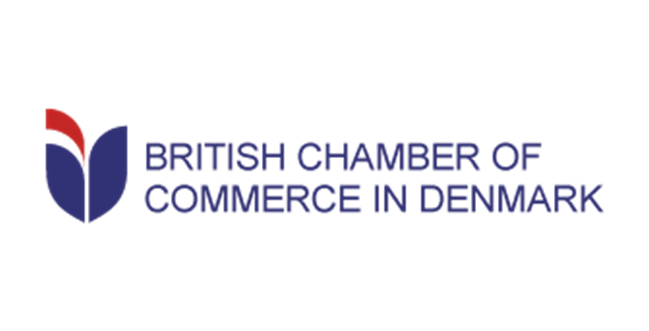 The Danish-UK Chamber of Commerce (DUCC) promotes trade and investment between Denmark and the UK by providing companies from both countries with a dynamic and pro-active business forum in the UK.